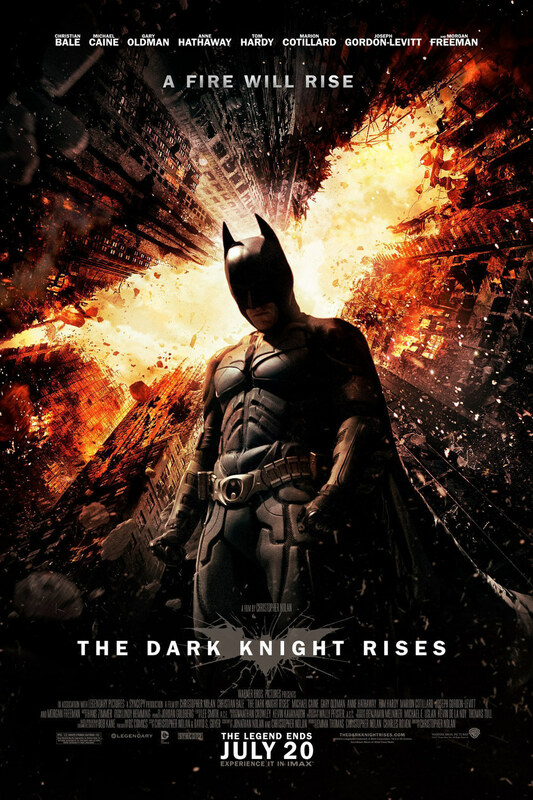 As a Batman movie this is one of the best, second best to The Dark Knight. But as a Christopher Nolan movie, it doesn’t come up to expectations. Towards the end of the movie, there are 15 minutes where the plot kind of unfolds, and these 15 minutes doesn’t really make sense. I mean, if you take away those 15 minutes, the movie would be awesome.